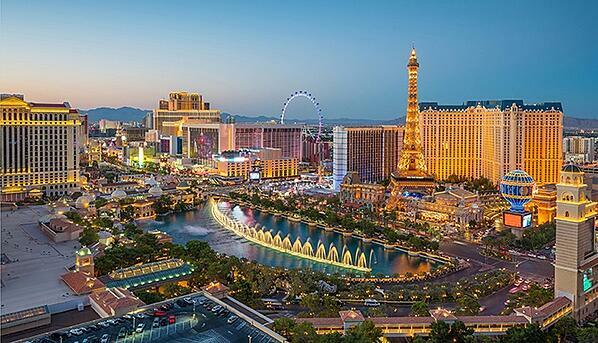 Every experiential marketer travels to Vegas. Why not do it like a pro? Download our free guide to get insider secrets every tradeshow expert should know. Skip the old Strip standards with exquisite food and wine spots you've never heard of. When trouble hits, these 24/7 printers and stores can rescue your show — and your job. Stuck inside for meetings? Nab a Vitamin D fix without leaving your hotel. What happens in Vegas stays in Vegas? Not this time. Download this exclusive insider guide before your next work trip to make your Sin City days as fruitful as the nights.